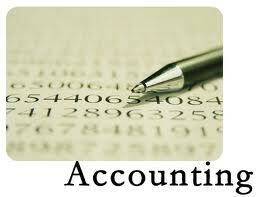 DTL ACCOUNTING GROUP PTE. LTD.
DTL Accounting Group is one of the established Accounting Professional Services provider in Singapore since Year 2008. The Principal Partner of DTL Accounting Group is an experienced Certified Public Accountant (CPA) recognised by Institute of Certified Public Accountants of Singapore (ICPAS). Subsequently, his experience and qualification has also been recognised by Accounting and Corporate Regulatory Authority (ACRA) and award the audit license from ACRA to provide Audit and Assurance Services to public. We are pleased to announce that, our clients based have been significantly increased through out the years. We believe that this is because of our convenience wide range one-stop professional services and our spirit to serve our clients. 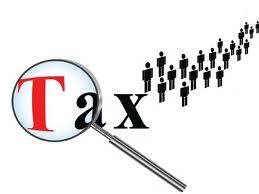 We also assist our clients to incorporate Company in Malaysia, this has resultant significant cost saving and tax saving. Especially the recent Iskandar Project launched by Johor Bahru, you can get the tax saving up to 10 years if you doing business in Iskandar Area. With our professional qualification and depth experience, competents and technical knowledge in place, we believe that we can help you to resolve your accounting, taxation and business issues and assist you in your business' growth path. We also has a depth knowledge in Malaysia's Accounting, Tax and Company Act, therefore we have the ability to assist you to manage your business in Malaysia. We also alliance with the Accountants, Auditors, Chartered Secretary, License Tax Agent and Lawyers in Malaysia to provide full range of professional services to our clients in all perspective. We live to provide one-stop professionalism, convenient and peace of mind public accounting services with an affordable price to our clients. Our personalized and proactive client service approach together with the ability to keep up with market needs allow us to provide value-added services to our clients and to help them grow. Interest in our professional services? Interest to know how we charge our professional services at competitive and affordable prices? Want to know the basic compliance matters relating to accounting, secretary and tax issues? Hurry!! 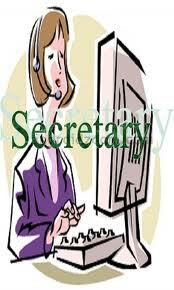 Call us or E-mail us Today, our friendly Professional Consultant will be pleased to assist you in any enquiry. No obligation, No charges! !